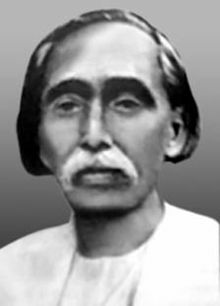 "Milan Mahatmya", poem by Padmanath Gohai Baru, first president of Assam literature association. I have translated this poem for my friends who do not understand assamese language. Its not the perfect translation, I know, forgive me I am just a small boy. I made the translation from what I felt. This is not a proper translation, because my feelings are also there,but this version has the same meaning. That is what the greatness of unity,we all feel same.